Special events taking place throughout xRS Week act as jumping-off points for relationship building. Within the conference program, there are several valuable ways for you to expand your network, test new products, learn from the success of others, attain new clients and tell others about your business. Check out the growing list of attendee opportunities! 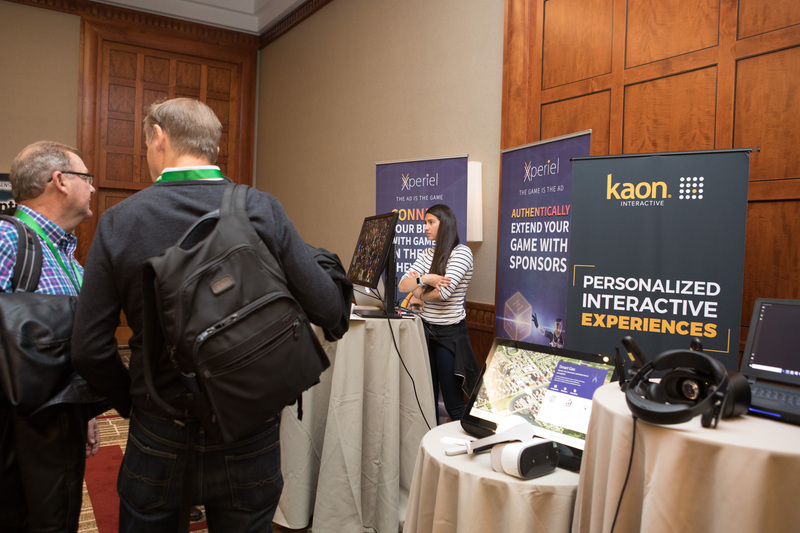 This is the exhibition portion of xRS Week where analysts, media, partners, and attendees gather to uncover the latest in immersive technologies and solutions, including new HMDs, haptic technology, authoring tools, analytics, and more. Just a few hours here can deliver years of important insights, new partners, and meaningful relationships. 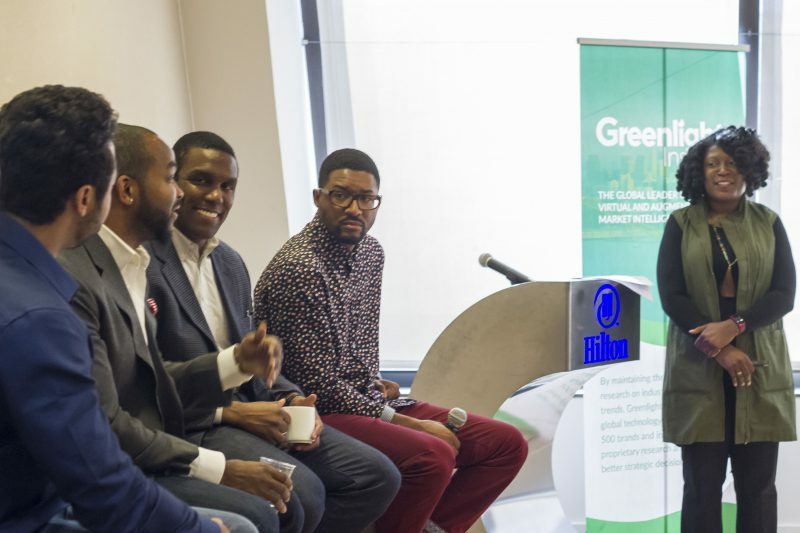 Greenlight Insights’ Innovation Junto is an open forum with some of the world’s most innovative technologists who will explore the hottest topics and themes in technology & innovation. 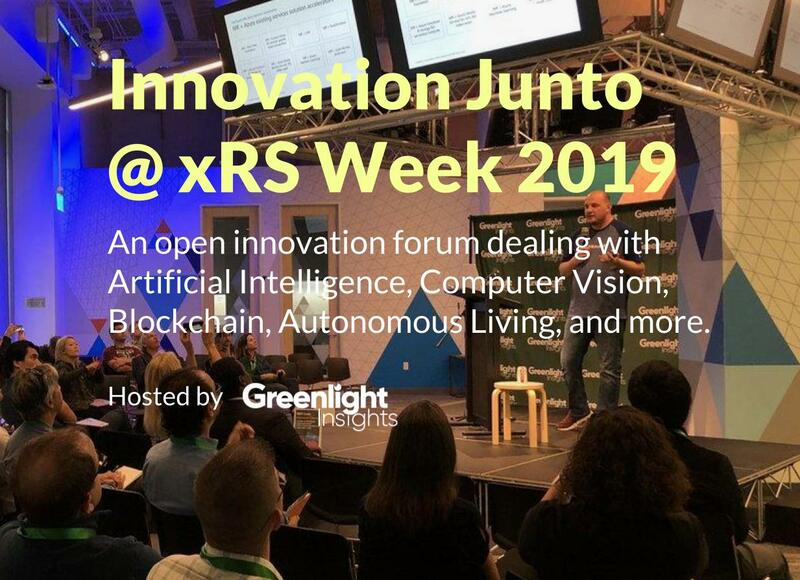 Attendees of xRS Week 2019 are invited to the official afterparty showcasing the intersection of VR and Electronic Dance Music. The event is being produced by Keyframe Entertainment and may require additional fee. As VR/AR continues to grow, there is going to be a greater demand for content – both in terms of breadth and quality. To what extent is it important to make sure that diversity are reflected in the process of content development? Industry leaders discuss in open forum. 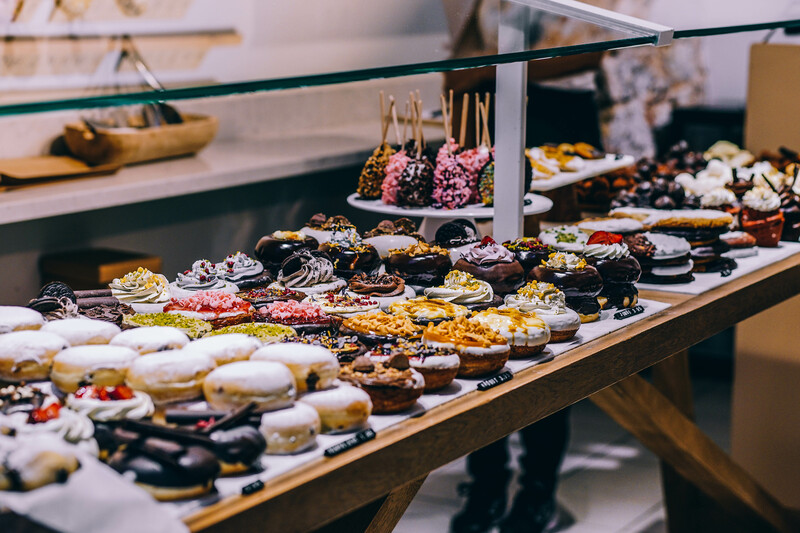 Talk to the Greenlight Insights analyst team during the Data & Donuts Morning Meeting. Ask them a research question or just stop by to say hi.